If you would have asked me 5 years ago what I would be doing today, it would not have included this! But of course I wouldn't have said I would be living where I am or have the children I have now either! Wow am I glad that I don't have control of everything because my life wouldn't be half as great as it is! - I don't have that kind of imagination! I got into this business by accident really. My neighbor met a woman on an airplane, Carla Burns, who talked her into hosting a wrap party. I am a huge researcher so when she told me about the wrapI looked it up on the internet and did a bunch of research on the products. Even with my research I went to the party very skeptical mostly because of the wrap. This company was around since 2001 in my hometown and I had never heard of it! If it really worked wouldn't everyone know about it? I went to the party to be polite and paid my $25 for a wrap. It felt good having it on and it was fun chatting with the girls, drinking wine (and a bunch of water), and snacking. Even if it didn't work it was a nice night away from the kids hanging out with friends. But it did work! Every lady that came out of the bathroom after being unwrapped lost inches! When it was my turn I lost 1 1/2 inches! You would think that after 45 minutes of sitting around and eating and then actually losing inches I would be estatic! 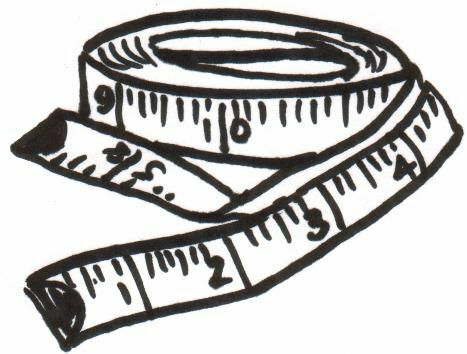 I actually thought Carla had pulled the tape measure tighter to prove I had lost inches! I went home and continued to do research on the company and the actual people in it. I contacted Carla and asked her a bunch of questions as well. I had discovered that the company had a product that I HAD to have! Actually it wasn't just one product, but the clincher was the Greens. Ryan's mom had been giving us Greens for years, but they tasted like we were licking dirt off of a shoe! This product was so great for us and actually tasted good. My kids would take it! I also did as Carla suggested and kept drinking water for the next three days. 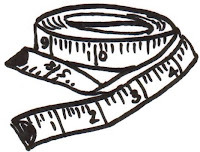 On the third day I re-measured. I was down another 6 inches!! I couldn't believe it! My pants were looser and when I stepped on the scale I was lighter! The tape measure doesn't lie! I got on the phone and started calling my friends and family and asking them to host parties for me and I would give them a free wrap! I was so excited to share this product! I had been interested in supplements for awhile thanks to Ryan's mom, but people weren't always open to efforts to get healthy. The wrap would give me a segway to teaching people about health! I had three parties on the calendar before I even signed up as a distributor! I originally lined up the parties to get free product and pay for the products I wanted. The way things are set up I was able to make my investment back right away so even if I decided I didn't want to continue selling it I wouldn't be out any money because I didn't have to buy a bunch of things! It kind of snow balled from there. 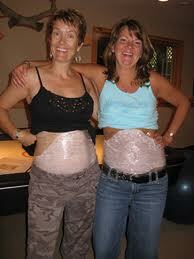 I booked party after party because everyone wanted to try out the wrap! In my first month I had 20 loyal customers and 4 distributors! I made over $1000 in cash at the wrap parties that month and recieved a commision check from the company for over $1400! I couldn't believe it! So that is how I started! Why am I doing this? I LOVE IT!! I love meeting new people, traveling, sharing the knowledge I have about the products and health, and helping people get healthier, look younger, feel better, and live longer! I leave each party with so much positive energy that I have a hard time settling down afterwards! It is just pure fun! !